This year, it seems like everyone on my Twitter and Instagram feeds has been reading the Six of Crows duology. 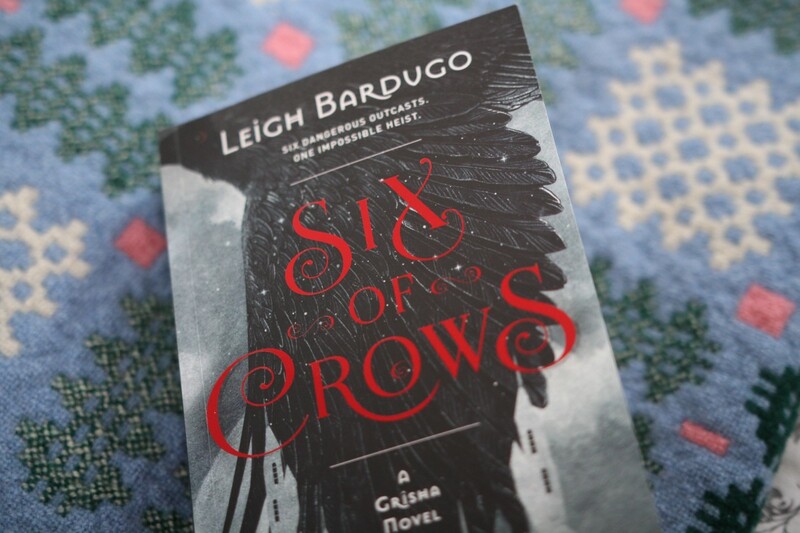 I read Shadow and Bone a few years ago but didn’t click with it at the time – but I thought I would give Six of Crows the benefit of the doubt, and I’m very, very pleased that I did! Six of Crows follows a gang of criminals in the fictional city of Ketterdam in Leigh Bardugo’s Grishaverse, as they embark on an impossible heist — it could save the world as they know it and make them wealthier than they could ever imagine, but it could also end with them dead. I think the first thing to say about the book is that it is so action-packed and perfectly paced, whilst still having beautiful prose and a big focus on the world. The balance between action/set-up was just right; I felt that I could ease myself into the lives of the crew, getting to know them quickly so that when the pace really picked up, I knew I was invested. There were times when I had to go back and read sentences over multiple times because they were so wonderfully written, which isn’t something I’m used to with fantasy books. Bardugo has mastered the writing craft in a way that feels very unique, and is therefore not forgettable. She puts her mark on the book to a degree that I don’t see from many other authors. It made me want to read more fantasy to find something similar! The characters, though, are definitely the best bit of Six of Crows. 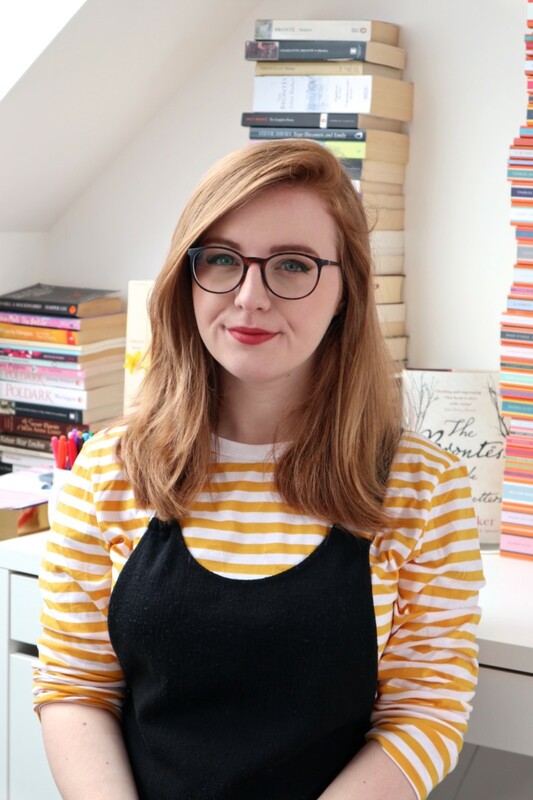 It would be hard to choose a favourite because they are all very different, but I did have a huge soft spot for Nina, who I could read about all day and would like a spin-off book of. It was lovely to follow multiple characters who were all equally important to the plot and all had individual stories and lives. They’re not all morally good – in fact, I’d be pressed to say if any of them are – but that made me love them more because they felt as real to me as my own friends. In Kaz, the leader and mastermind of the heist, Bardugo has sensitively portrayed a disabled protagonist and other non-Own Voices writers would do good to take note of Bardugo’s characterisation here, as well as of her representation of different nationalities and ethnicities. Six of Crows left me desperate to read the sequel, Crooked Kingdom, so I’ll be doing that as soon as I possibly can. I’m now completely obsessed with the Grishaverse, so I’d like to revisit Shadow and Bone too and the other books in the trilogy. Sometimes you just have to read a book at the right time! Have you read Six of Crows? If you have, let me know in the comments who your favourite character was! 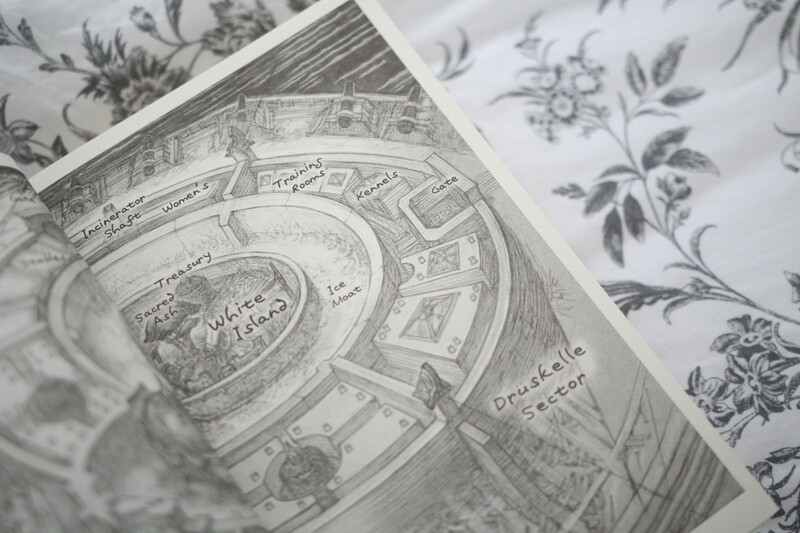 If you haven’t read it, I’d love your recommendations for fantasy books with beautiful prose writing. I read Six of Crow this year two, I think on October or September and loved it too. I have to agree that the action and the world are amazing. The characters are just SO good. It’s true what you say about Bardugo’s characters, their diversity. I just loved this book and as you said, I can’t wait to read the next one. I read the first and second book in the Grisha trilogy but I think Six of Crows duology is so different and much better. I enjoyed the Grisha books but this was better for me. I’m so glad someone else feels the same as I do! I hope you enjoy Crooked Kingdom too! I didn’t find the multiple POV confusing at all – it actually worked really well. I’ve heard that it’s even better than the Grisha series, so I’d be interested in hearing which you preferred after you’ve read them both! I hope to read this book someday. Right now I’m reading the Anita Blake book series by Laurell K. Hamilton.